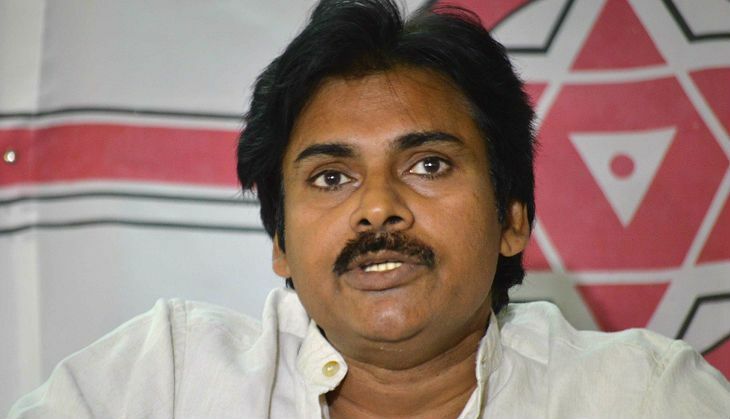 Pawan Kalyan has announced that he will be seen next in a remake of Veeram. The film, launched last week in Hyderabad, is reportedly an official remake of 2014 Tamil film Veeram. The Thala Ajith starrer was a huge blockbuster at the Kollywood Box Office. The producer duo of Sardaar Gabbar S​ingh, Pawan Kalyan and Sharrath Marar have acquired the rights of the film. The team is currently working on few changes in the script to suit the taste of Telugu cinema lovers. Pawan will reprise the role of Vinayagam, played by Ajith in the original. The action-drama will be directed by SJ Suryah. Pawan Kalyan's much awaited summer release, Sardaar Gabbar S​ingh, flopped badly at the Box Office. The sequel to the 2012 blockbuster, Gabbar Singh was expected to touch the Rs 100 crore mark in the opening week itself, but faltered at the Box Office. The poor script and negative reviews worked against the film and resulted in huge loss for the producer-actor and the distributors.